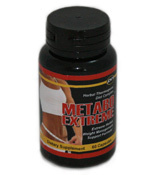 Metabo Extreme is advertised as the fast working formula that consists of a new triple strength Fat Burner and an Energizer together in an easy to swallow slimming pill. Metabo Extreme is a slimming pill with an amazing fast working slimming action – and is proven to have to a 98% success rate. 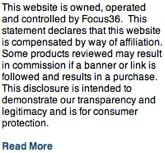 You would be forgiven for thinking the above was nothing more that an advert rather than a review – but he above was taken from the information given within the Metabo Extreme marketing material – a 98% success rate is particularly hard to believe. So is Metabo Extreme as good as it thinks it is. Basically a fat burner and an energizer that claims a high success rate with little or no help from the user or dieter. 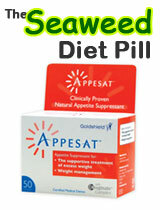 It is just a case pop one of these slimming pills and feel the excess body fat disappear. Unlikely to cause any major health issues. Fat burners in general can cause side effects ranging from headache, nausea and insomnia. Metabo Extreme can be purchased from eBay for around a fiver. You pay your money and you take your choice. 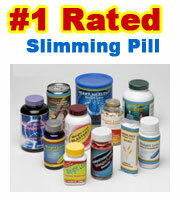 If you are still at the research Zotrim is an ideal candidate as gentle introduction in the world of slimming usage. 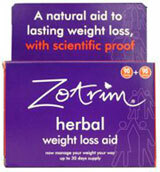 Zotrim is herbal based, clinically proven and unlikely to present any health concerns.